SAN FRANCISCO, Calif., April 2, 2019 – Intel today unveiled a new portfolio of data-centric solutions consisting of 2nd-Generation Intel® Xeon® Scalable processors, Intel® Optane™ DC memory and storage solutions, and software and platform technologies optimized to help its customers extract more value from their data. Intel’s latest data center solutions target a wide range of use cases within cloud computing, network infrastructure and intelligent edge applications, and support high-growth workloads, including AI and 5G. 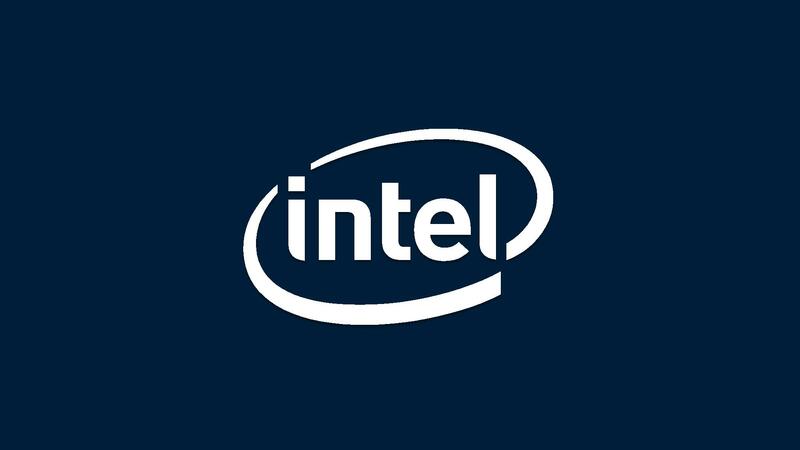 Integration of Intel® Deep Learning Boost (Intel DL Boost) technology optimized to accelerate AI inference workloads like image-recognition, object-detection and imagesegmentation within data center, enterprise and intelligent-edge computing environments. Intel has worked extensively with ecosystem partners to optimize frameworks (TensorFlow*, PyTorch*, Caffe*, MXNet* and Paddle Paddle*) and applications that take full advantage of Intel DL Boost technology. Customers can choose enhanced tools like OpenVINO to ease deployment. Intel continues to deliver performance leadership with the introduction of the 56-core, 12 memory channel Intel® Xeon® Platinum 9200 This processor is designed to deliver leadership socket-level performance and unprecedented DDR memory bandwidth in a wide variety of high-performance computing (HPC) workloads, AI applications and high-density infrastructure. (NFV) infrastructure. Today, Intel Xeon Scalable processors are enabling highperformance, efficient, scalable and agile 5G-ready networks. Intel Ethernet 800 Series adapter is sampling today, with production scheduled for Q3 2019. The new Intel Agilex™ FPGA family of 10nm FPGAs will start sampling in the second half of 2019. Intel expects systems with Intel Xeon Platinum 9200 processors to start shipping in in the first half of 2019 and ramping in the second half of the year. Availability of the Intel Optane DC SSD D4800X will be disclosed at a later date. from the cloud to the network to the edge and everything in between. Find more information about Intel at newsroom.intel.com and intel.com.